A little bit of this and a little bit of that, These are the things my hubs, (articles) are made of. Some sugar and spice and all things nice. Even some snakes and snails, and puppy dog tails, (tales). There isn't a curl in the middle of my forehead but there are those occassions as well. I am a mother of two, grandmother of two. My son just joined the Navy, leaving me impatiently awaiting letters from him. 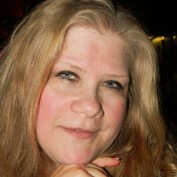 I am happily married, 24 years now, looking forward to the next 20. I come from a large family of eleven children all by the same two parents. We were raised by our mother from the time my father died. I was a year and a half and the tenth child, and she was expecting another. "The Strand Pearls" is about my family. I love nature and music besides my family they are my passion. I enjoy puzzles; jigsaw, logic, hidden object to name a few. I love writing and reading. I have so many interests that it can be hard to focus on one, however. So my hubs will be about various things. 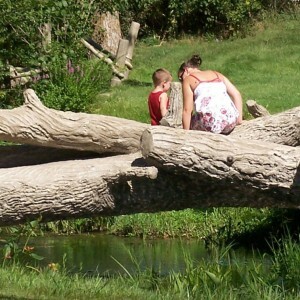 I have some hubs about nature and travel, social issues and just for fun articles. 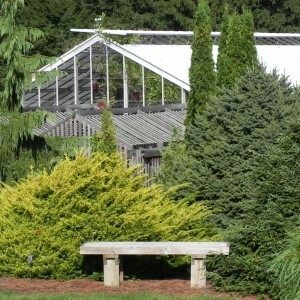 There are some of local interests, such as "Fun For Free--McCourtie Park in Somerset, Michigan" and "Hidden Lake and Reciprocal Gardens - Hidden Fun." There is also my first five chapters of my novel, "The Romantic Strangler." Michigan's U.P. - Nature Ahoy! The beauty of nature. 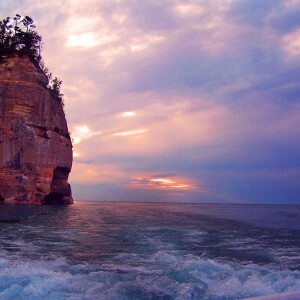 How powerful she can be and what she leaves behind, Pictured Rocks in Michigan's Upper Peninsula. One of the installments of "Travel the USA with the Yagers"
McCourtie Park in Somerset, Michigan. A wonderful place to spend a day, for free. This is a little humor on life's ups and downs. This is my view on the "I Loved You From The Moment" saying. 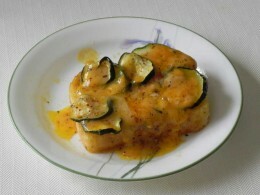 Tasty, easy recipes for zucchini. Hidden Lake Gardens in Tipton, Michigan. A fun way to spend a day. This as well as other gardens have a reciprocal program where you can pay one fee for the year and get into many for little or no extra cost.